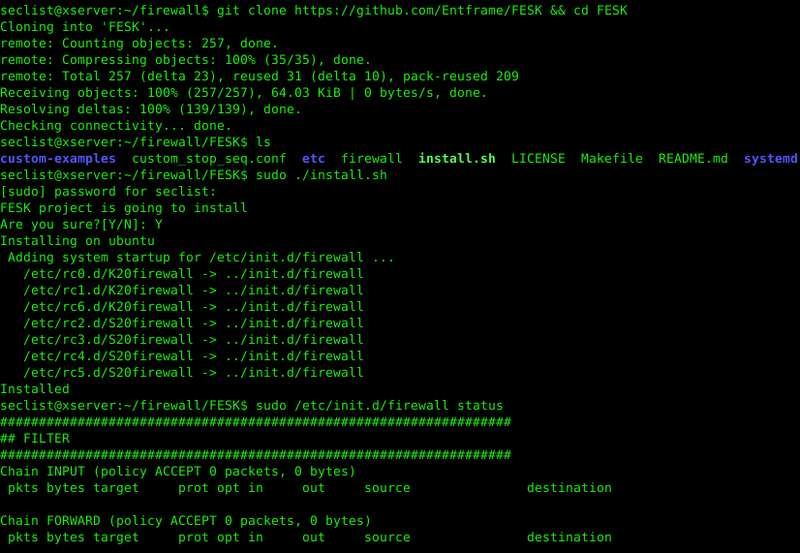 Browse: Home / fesk – Firewall Easy Setup Kit. fesk – Firewall Easy Setup Kit. 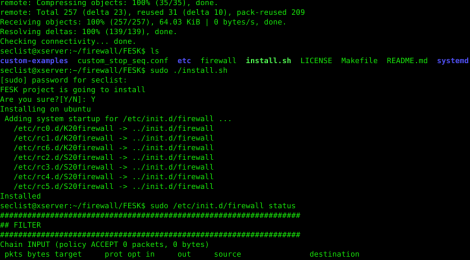 FESK is a handy firewall with a configurable set of standard rules and quick port settings. In e.x for penetration testing Web instances or apps. ← social recon – input username and/or email to check popular social media for digital footprint.